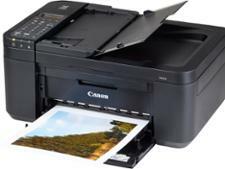 Canon Pixma MG5750 printer review - Which? 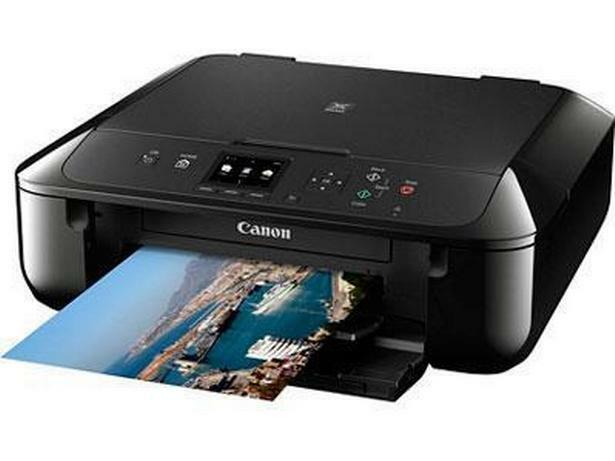 The Canon Pixma MG5750 is an affordably priced all-in-one inkjet printer with wi-fi connectivity. It's fairly big, so you'll need a decent amount of desk space for it and if you're printing reports you'll be pleased with the professional finish of colour charts and spreadsheets. 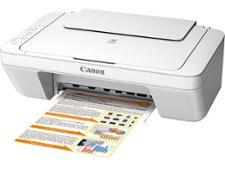 But can it produce good quality prints across the board without costing a fortune in ink? 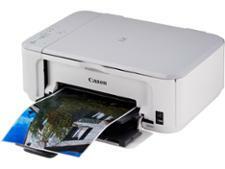 We've tested this all-in-one printer to find out.